Looking for the best Dropbox alternatives? Dropbox is our favorite cloud storage service to store, share, and manage files. It automatically syncs files across the devices and allows you to access them from anywhere through browser or apps. Being highly secured, you can save any kind of file in the cloud vault without afraid of losing them. Though it’s free, 2 GB of storage may not be enough to meet our needs. That’s why you searched for the free Dropbox alternatives and reached in this page. Right? We pick 10 best free Dropbox alternatives in this post. They are reliable, secured, and offers up to 50 GB of lifetime free storage. Moreover, you can use them from any device including Windows, Mac, iOS, and Android. Google Drive is the most reliable cloud storage and naturally occupies the top spot among our suggestions. Google has introduced the service in 2012, has more than 800 million active users as of now. It lets you host documents, photos, videos or other file types and manage them at a later time even from a phone. Google Drive is well connected to all Google services including Gmail, Google+, documents, and spreadsheets. Pricing for Premium plans: $1.99 monthly for 100 GB, $9.99 monthly for 2 TB and $299.99 monthly for 30 TB. OneDrive is a popular cloud storage solution from Microsoft. It was launched as SkyDrive in 2007 and presently available in 107 languages. It can be used for file storage, backup and syncing between the devices. pCloud is another Dropbox alternative with free storage of 10 GB. It is a Swiz based venture, founded in 2013 which has over 6 million users now. With a pCloud account, you can store files of various types and share them among others. It lets you sync them across the devices, so accessing and working on them at a later time is not a hurdle for you. 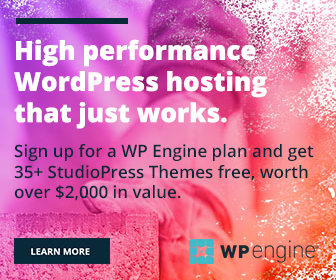 Pricing for premium plans: $3.99 monthly for 500 GB, $7.99 monthly for 2 TB. Box is a leading file storage and share service based in California, US. It was founded in 2005 and offers several tools to store and manage files on the cloud. Pricing for premium plans: $5.95 monthly for 100 GB for individuals, $16.99 for unlimited storage for businesses. Amazon Drive is a premium cloud service from the e-commerce giant Amazon.com. It was launched in 2011 and provides secure file storage, backup, file sharing, and photo printing services in selected regions of the world. Sync is one of the best Dropbox alternatives for storing and managing files. It was founded in 2011 and currently serves more than 750k users in over 180 countries. 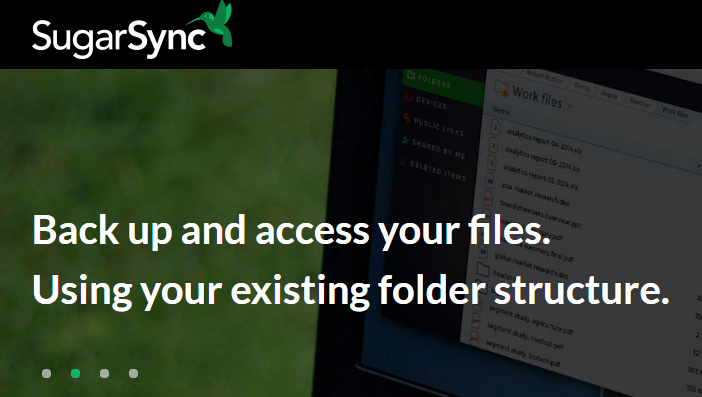 Sync allows you to store, share your precious files easily and protect them with end-to-end encryption. 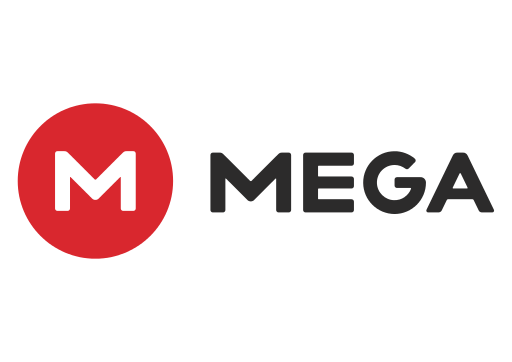 Mega is a New Zealand based file hosting service since 2013. It has more than 50 million active users now in over 245 countries. Mega files are well secured as they are encrypting locally before uploading to the cloud. Pricing for premium plans: $ 5.75 monthly for 200 GB, $11.49 monthly for 1 TB, and $33.99 monthly for 8 TB. MediaFire is one of the popular Dropbox alternatives for file hosting, synchronization, and sharing. It was launched in 2006 in the United States and has more than 50 million users around the world until this writing. SugarSync is a cloud service for file backup, access, share and syncing across different various devices and operating systems. It was launched in 2009. It had free storage options earlier but shifted to paid only service in 2014. Hubic is another Dropbox alternative for storing and sharing your files in a secure server. It is developed by OVH, a French computing company in 2011. Yo need not bother about the data loss, as each file uploaded is replicated in 3 different sites in Europe.